NBC Boston asked you to vote for the all-time greatest Patriot. The voting has concluded and according to you, Tom Brady is the all-time greatest Patriots player. The Patriots have featured hundreds of great players since their inception in 1960. There have been Pro Football Hall of Famers, league leaders, and many Super Bowl Champions. NBC Boston picked 16 of the greatest Patriots and created a tournament for fans to vote for the best player in the team’s history. 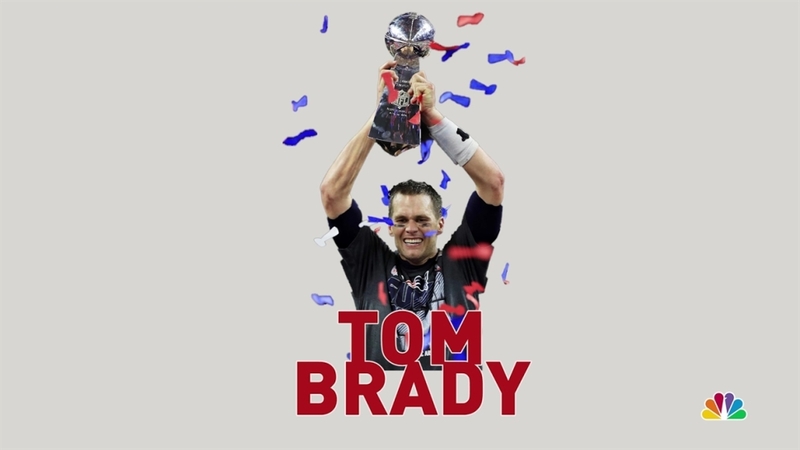 The tournament is complete, with Tom Brady defeating Tedy Bruschi in the final round, garnering 78% of the votes.